Few flowers played such an important role in religion, mythology, politics, and medicine as the Poppy. 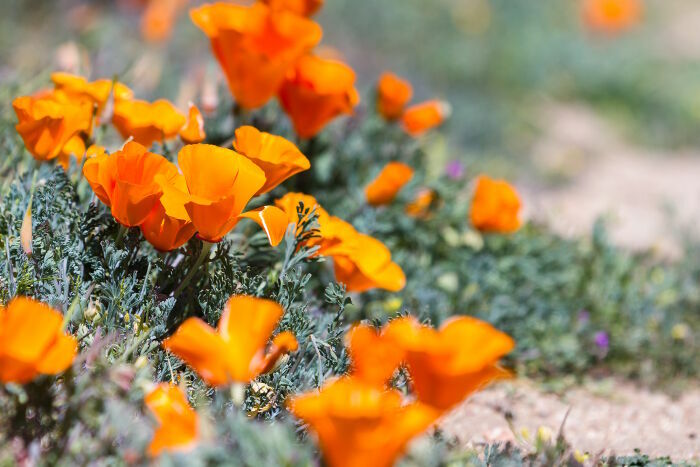 Often found growing along roadside ditches and other humble places, these flowers have enchanted poets and helped doctors treat their patients for centuries. 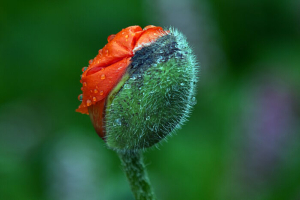 Besides the medicinal and edible qualities of the Poppy, the flower symbolizes some very deep emotions. What Does the Poppy Flower Mean? 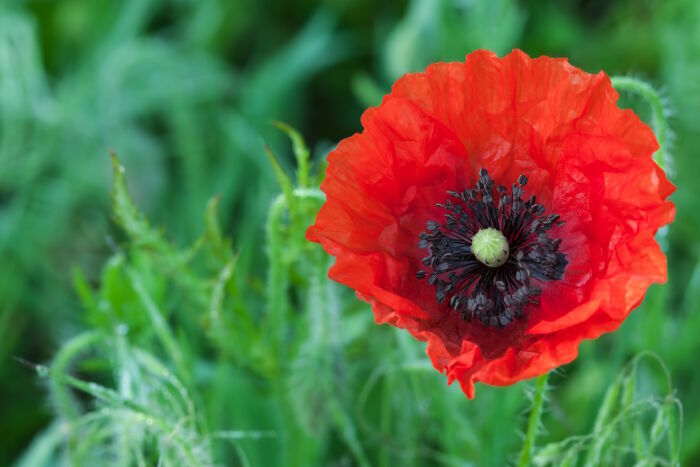 The symbolism of the Poppy varies greatly from country to country, but most of them share at least one or two common meanings for this particular flower. 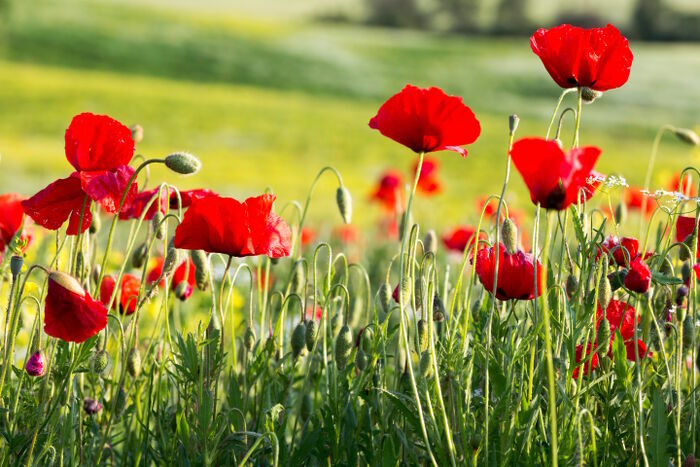 All of the common Poppies used for landscaping, grown for edible seeds, or used for medicine share the common name of Papaver. This name is based on the Latin word for milk, pappa, due to the white and opaque latex sap that drips out when the stem or seed pod is cut. Some of the most widely used grown types of Poppies include the Papaver somniferum, the Papaver orientale, and the Eschscholzia californica. The Poppy is one of the most widely used symbolic flower around the world. Ancient Greek, Egyptian, and Roman societies linked it with sleep due the sedative effect of the plant’s sap. The Greeks in particular tied it to sleep because of Morpheus, the God of sleep. The Victorians gave the flower a variety of meanings based on the color, including consolation for loss, deep sleep, and extravagance. Chinese and Japanese flower experts recommend the Poppy for couples because it means a deep and passionate love between two people, but white Poppies are tied to death in those cultures too. Other colors represent success and beauty in Eastern cultures. 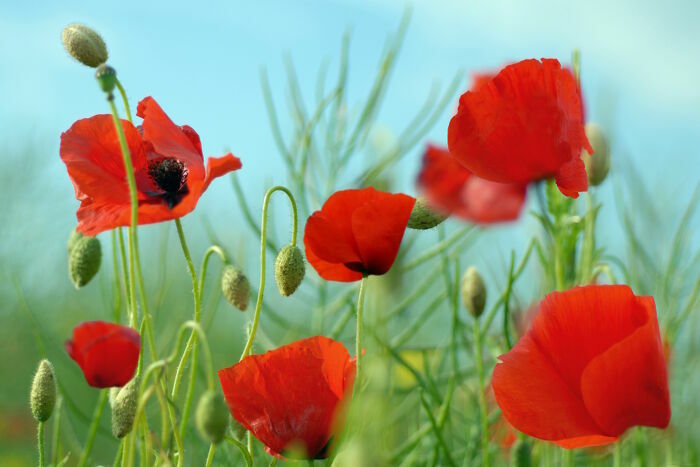 The red Poppy is the traditional flower of remembrance for Europe and North America because of its ties to World War I and II. 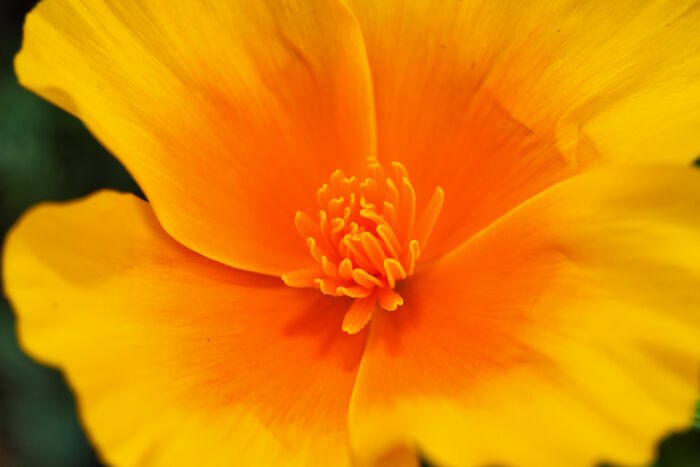 Some people simply think it is a cheery sign of summer because of its size and intense colors. 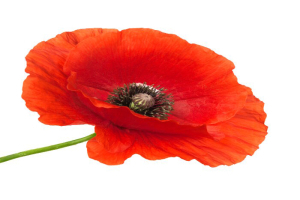 Red – Linked to death, remembrance, and consolation in the West. Symbolizes success and love in the East. White – Used for funerals and memorials in the East, sleep and peaceful rest in the West. Purple, Pink, Blue – Tied to imagination, luxury, and success. The Papaver somniferum is the Poppy used to produce morphine, codeine, opium, and other drugs that played a crucial role in the development of modern medicine. Of course, demand for Poppy products has also fueled many political moves and armed conflicts. 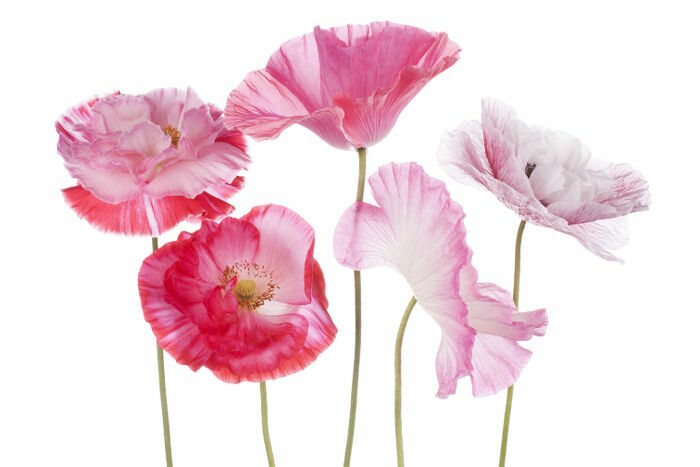 Other types of Poppies are used for tea or produce plenty of tiny black seeds used for seasoning breads and other foods. 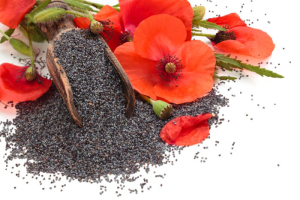 The oil pressed from those seeds is also good for cooking and cosmetics. 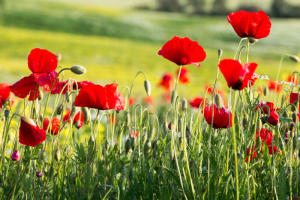 Some Poppies grow in tough conditions too, making them a useful decorative plant. 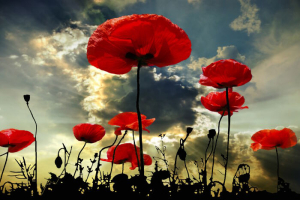 Remember those who have passed away to protect you and all that you love. Develop your own sense of inner peace so you can rest at night and get all the sleep you need. Honor the dead and cultivate your imagination for a richer life.